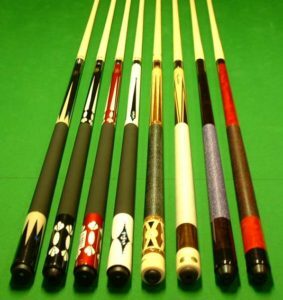 Cue sticks, whether for pool, snooker or billiards, are typically made from wood covered or bonded with other materials such as graphite, carbon fiber or fiberglass. They are usually about 58 inches long and weighs around 510–600 grams. Most cues come in two pieces, attached at a joint with a screw and thread mechanism, making the sticks easy to bring along during games and tournaments and to store when not in use. However, there are also one-piece cues available. Because of its light-weight and size, it is relatively easy to pack and ship a cue stick. The post office and most carriers such as UPS and FedEx have triangular shipping tubes that can accommodate long items like cue sticks. Simply disassemble a two-piece cue stick and wrap each portion generously with bubble wrap. Tape the two parts together to make a unified unit then insert inside a triangular tube. 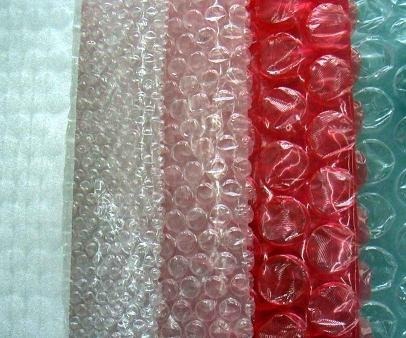 Fill the sides of the tube with packing materials such as crumpled newspaper or more bubble wrap to keep the the sticks in the center and prevent them from shifting during transit. Close and seal the box with tape and it is good to go. 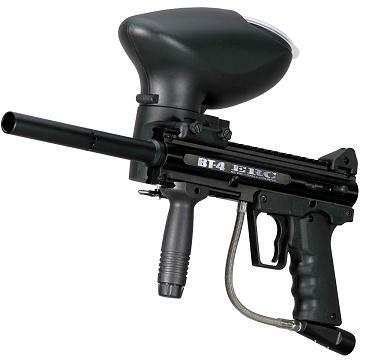 Alternatively, a length of PVC pipe can be used instead of the triangular box. Cut the plastic tube to size and plug one end with a thick cardboard disc secured with duct tape. Insert the wrapped sticks inside the PVC tube and fill with packaging materials. Seal the opening with another thick cardboard disk and tape to secure. Attach the address and labels in the middle of the tube and take to the post office or shipping company. This is a great packing technique when shipping one-piece cue sticks. Cardboard rolls used to hold bolts of fabric or carpet can also be used as shipping tubes. Cut them to size and use as you would the PVC tube as described above. You can even have them for free from your neighborhood fabric or carpet store if you ask nicely.